Lego is pretty awesome, isn’t it? If you never played with it as a child I can only assume A) your parents didn’t love you, or B) they couldn’t trust you to not ‘accidentally’ swallow some of the pieces. The best thing about LEGO is that it encourages creativity, with the power of imagination – and enough tiny bricks from Danish manufacturers – anything was possible. But alas we get older and we tend to put childish things aside for the big bad world, but LEGO still remains – stronger than ever. Now you have the chance to relive your childhood all over again – better yet you can also get paid for it. It may sound too good to be true, but it’s the truth. 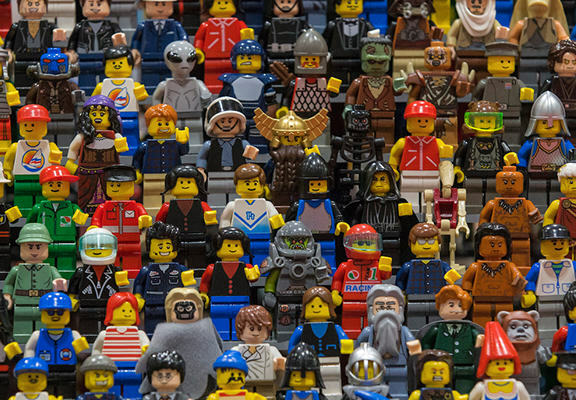 LEGO have announced they are on the hunt for a Master Model Builder, the lucky applicant will also receive a £27,000-a-year salary, according to i news. The prestigious role of Master Model Builder is pretty much what you’d expect it to be with the lucky recruit clocking in and coming up with out-of-this-world designs at the Birmingham Discovery Centre. 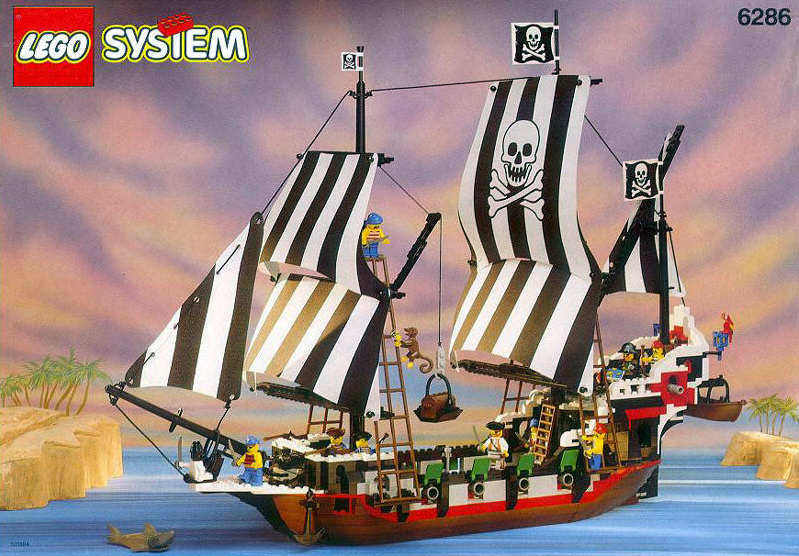 Do you love LEGO and have the Magic in you to create memorable experiences all for the love of fun? Do you wish to cast a spell of laughter and enjoyment to the people around you? Want to join a team that creates smiles and memories globally on a daily basis. Then you have the magic to be Team Merlin at LEGOLAND Discovery Centre! While the role is ideal for someone with a serious love for LEGO – or someone who is itching to flex their creative side – expect competition for the role to be fierce. In fact, this role is one of only 22 positions in the world, so anyone hoping to apply had better bring their A-game. According to i news, recruiters have already received over 5,000 applications. Once all candidates have been reviewed it will be whittled down to 50 prospects who will have to battle it out in the ‘Brickfactor Challenge’ to earn the coveted role. The job description also states the successful applicant must have a model making background (sorry no amateurs), have the ability to read model production drawings and have good general knowledge of the LEGO brand. The Master Model Builder role is such a privileged position to hold and the number of applications that we have received has come as no surprise. Given this role hankers creativity and excitement, giving someone the opportunity to win the job from a series of live challenges couldn’t be more fitting! If you fancy yourself as a Master Model Builder or would like more information about the job, click here.